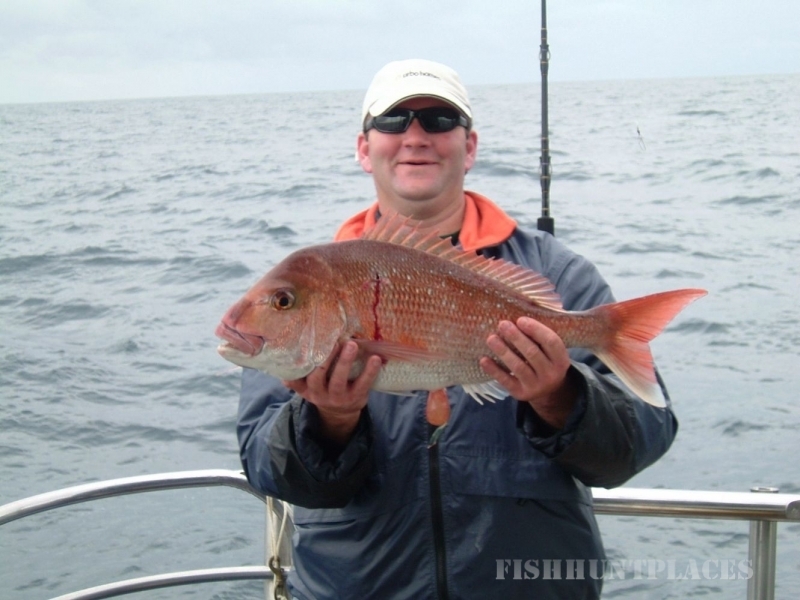 Deepstar Charters provide a range of fun fishing trips with their fishing and diving charter boat. 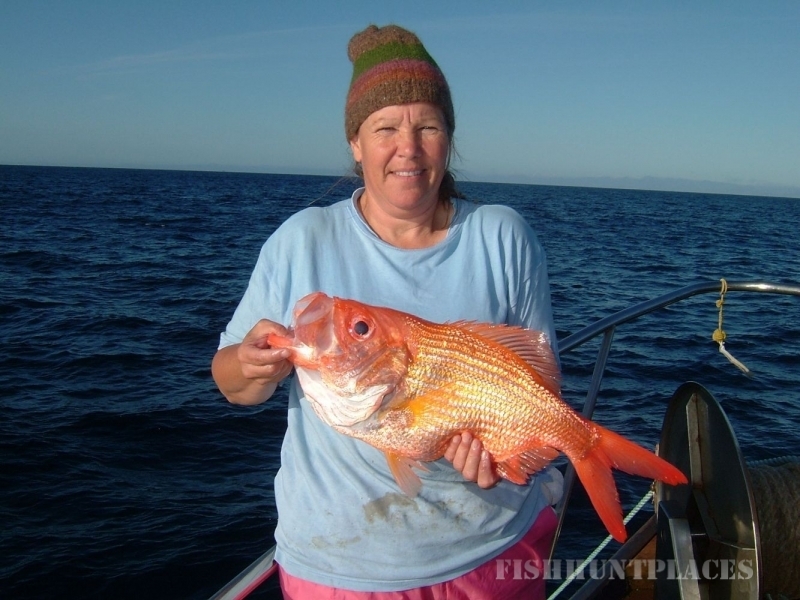 Boarding in Tauranga and Mount Maunganui, Deepstar Charters offer all year round fishing and specialise in Snapper, Tarakihi and Hapuka. We cater for individuals and live on board groups of up to 10, plus crew and day trips of up to 20 people. 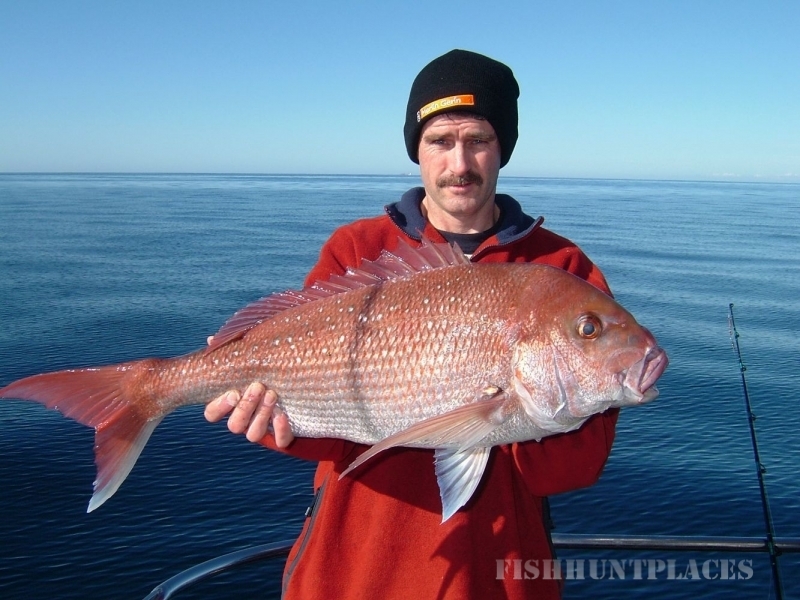 Experience our Ranfurly Banks Extreme Fishing Trips which run between October and November. So for your next fishing trip, contact us today!